Nose: Red, sweet plums, vanilla and oak, strawberry jam. With water it develops marzipan. Only once I’ve added quite a lot of water does a faint smokiness appear, and at the same time it smells like a boiled sweets factory. 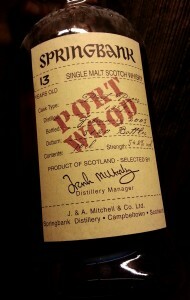 Palate: Sweet wood, a hint of smoke, sweet liquorice. Water gives it a bitter, oaky bite, which for once is a good thing as it balances the sweetness a bit. There is also a whiff of burnt rubber. Comments: Well. Too sweet by far to be a winner, but a decent session dram. Hand filled from a cask at the distillery by Snorre (by order of me). 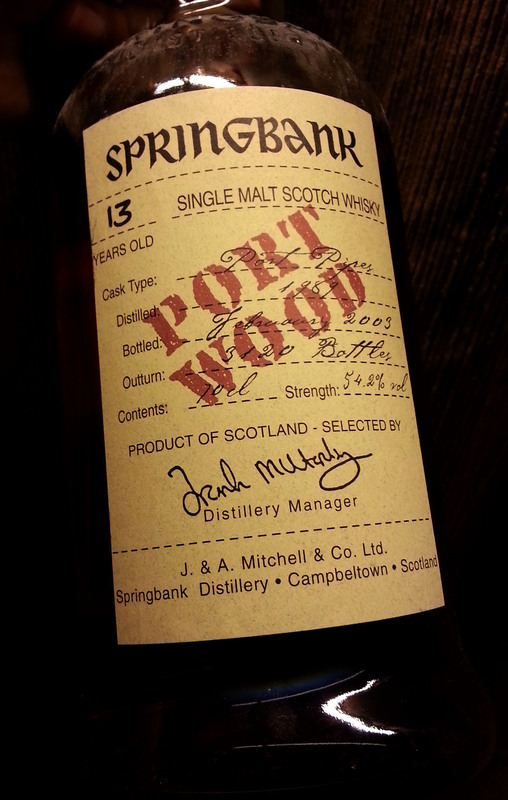 Distilled 21.11.1995, bottled 08.07.2010, matured in an ex bourbon cask, numbered 2851. 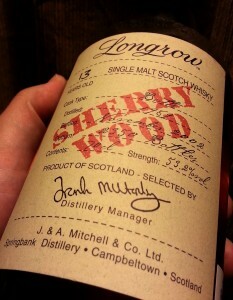 Nose: The ABV is noticable, otherwise it smells of vanilla, wood and dried cranberries. Water opens it a bit and adds dark chocolate, toasted almonds and barley. Palate: good quality vanilla ice cream with brittle. Water brings out a woody note, but the vanilla and brittle stay. The finish is very long and tastes mostly of sweet but pure liquorice. Comments: Definitely needs water. 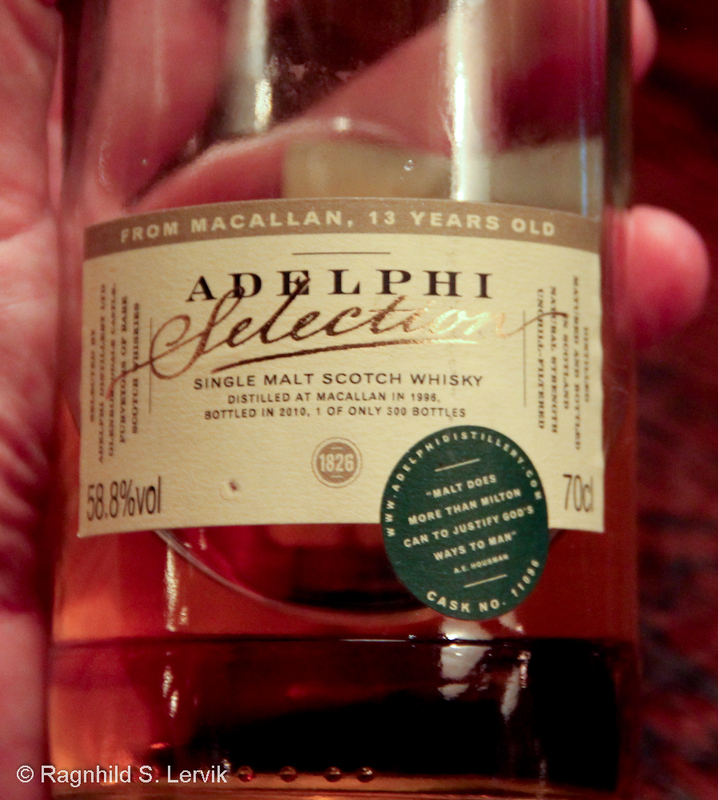 I seem to like it better now than when I first tasted it, so it is possible that a little air has helped it along. Not the best Pulteney I’ve had, but it would not deter me from filling a bottle myself if I ever get to visit the distillery.